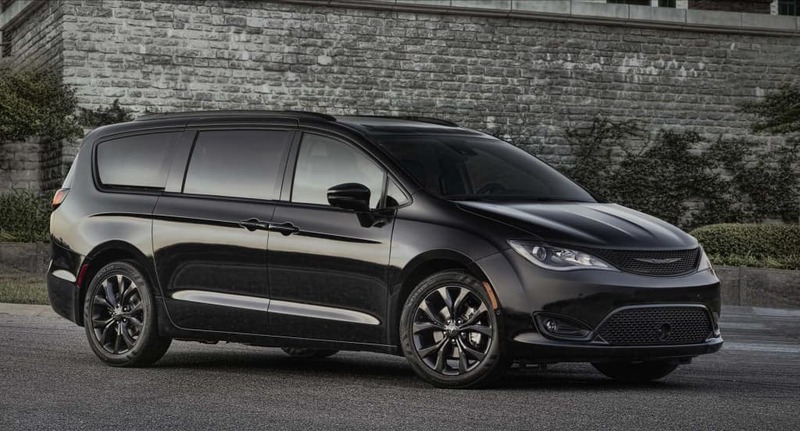 The new 2019 Chrysler Pacifica will feature an additional trim package known to be the S Appearance package. Equipped with a wide array of black accents inside and out, black seats with Light Diesel Gray accents, exterior Gloss Black accents, an “S” appearance logo, and Black Noise 18-inch wheels that add a mesmerizing finishing touch. As the ultimate family vehicle, the 2019 Chrysler Pacifica will offer more innovative technology and safety features to keep you and your loved ones protected at all times. In addition, expect unmatched luxury and a more comforting ride for any long road trips you decide to go on with your family or friends! 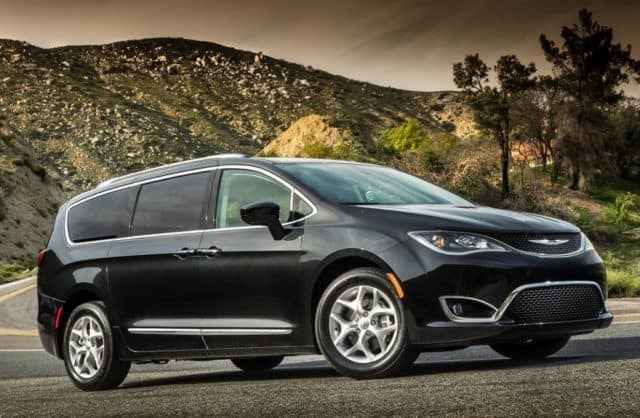 The new 2019 Chrysler Pacifica retains its impressive reputation as one of the most popular minivans by gaining more notable features such as vibrant paint colors in Maximum Steel or Luxury White along with a number of upgrades to each individual trim! For a reinvented driving experience, consider the front-wheel drive option, 22 combined mpg, and 287-horsepower you will get in the 2019 Chrysler Pacifica along with a 3.6-liter V-G engine that is guaranteed to take you where your heart desires. 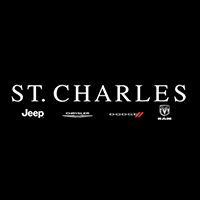 Whether you’re thinking about your next upgrade or need help deciding which financing option would be best for you, St. Charles CDJR is here to help you every step along the way. Visit us today or stop in for a free, quick consultation with our friendly sales representatives!